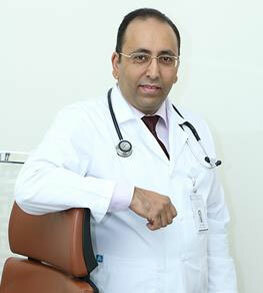 Dr. Wael Trained and worked in Palestine, Egypt, & UAE general practitioner for many years since 1998. 20 Years’ Experience in the field of general practice, worked in several private clinics and medical centers. Bachelor of Medicine and General Surgery from Sanaa University in Yemen. High Diploma in Internal Medicine from al Azhar University in Egypt. Manage chronic health problems, diabetes, high blood pressure, control high cholesterol with required follow up. Orders, interprets test and analyzes records as per patient’s case. Prescribes vaccination for treating and preventing illness, travel vaccine and flu vaccines. Reevaluates and assessment for treatment once it’s required. Refers patients to specialists when needed.